Mulderbosch Cabernet Sauvignon Rosé 2017 and its predecessors have assumed almost legendary status over the years and it is a hugely popular wine, both here and in the overseas markets. 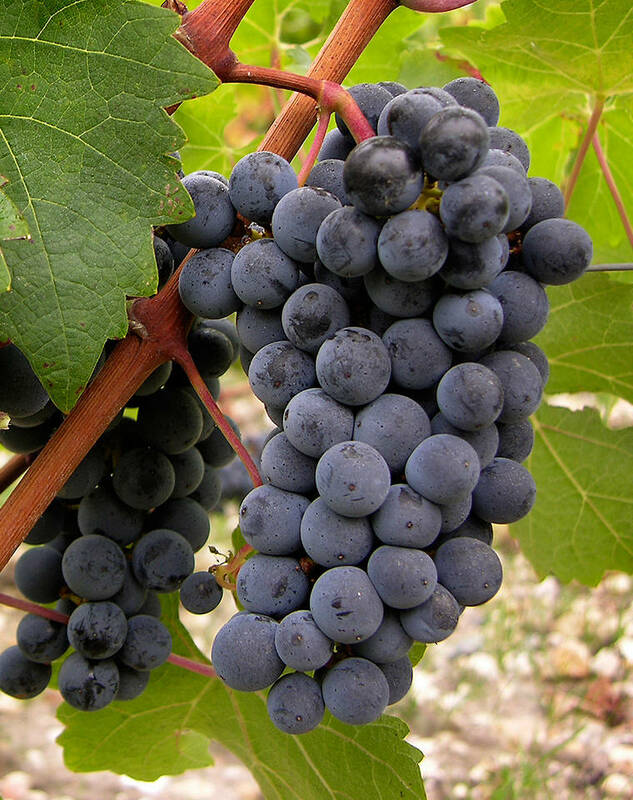 The Cabernet Sauvignon vineyards for this wine are managed specifically for the production of a fine Rosé. Early picking in the ideal ripeness window results in naturally high levels of acidity and a bright spectrum of fruit flavours ideal in rosé style wines. The grapes are brought into the cellar, destalked and very gently pressed to avoid too much skin colour running into wine. 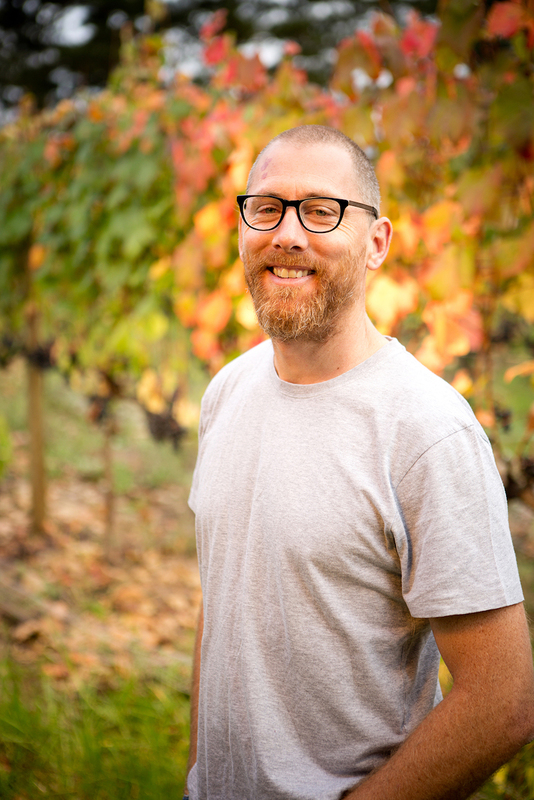 From here on, Adam Mason and his team treat the juice much as they do their Sauvignon Blanc wines. Cool fermentation using yeasts which brings out the fruit forward whiffs, zippy fruit flavours and the lovely touch of wet river stones. The wine is prepared for bottling as early as possible. Bottled in a screw topped Burgundy shaped bottle with the now iconic Mulderbosch ‘cigar’ label. 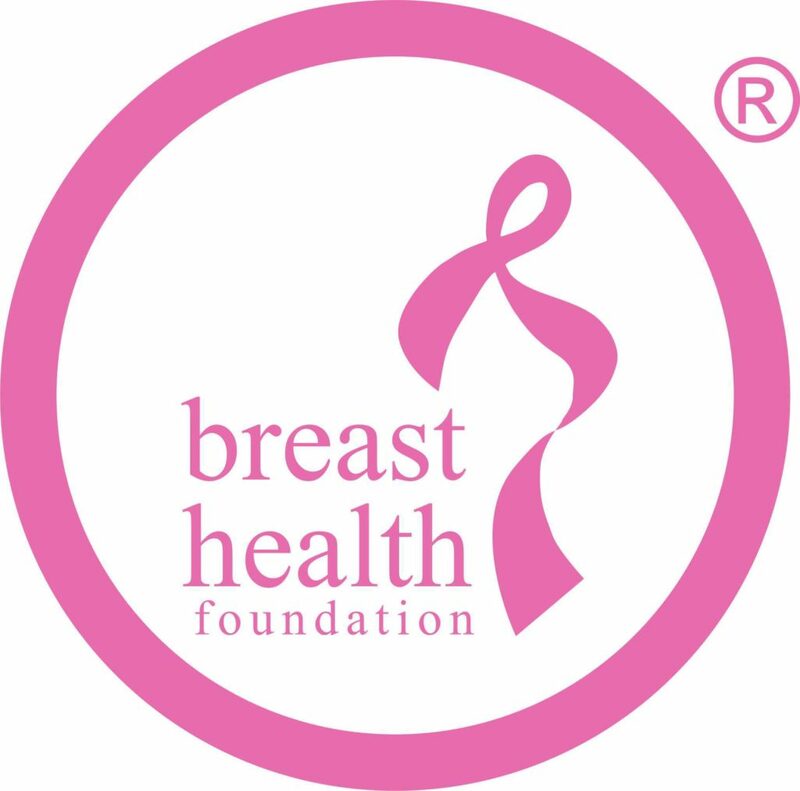 There is a pink Breast Health Foundation sticker on the neck. In the glass, you will find the lovely cherry blossom pink a little lighter than in previous vintages. Crisp. Fresh. Chunky watermelon and wild strawberries. All the sweet fruited Cabernet tastes, blackcurrants, blueberries and roadside brambles. Complex, essence. Long satisfying aftertaste. As a wine on its own, it is wonderfully refreshing in the middle of the morning and for lunch. One could go the usual route of smoked salmon, trout, oysters and plump pink prawns. 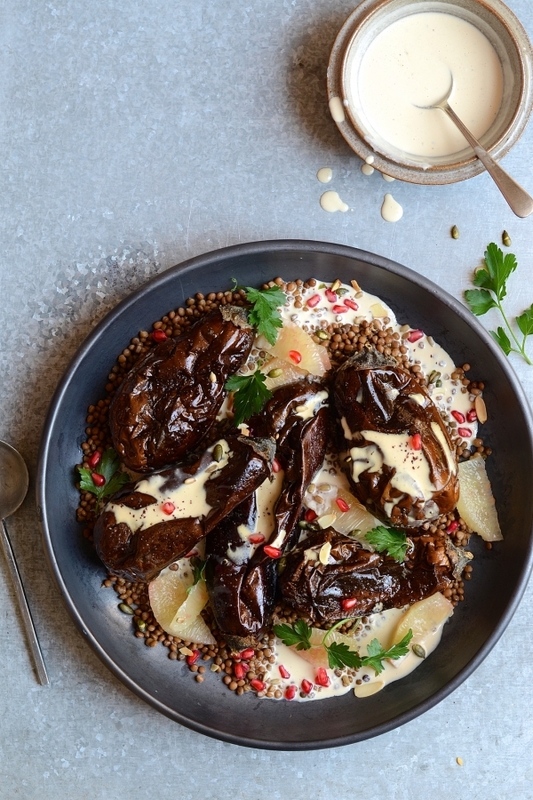 Dianne Bibby’s Aubergines with Miso & Pomelo is a perfect dish for this wine. Serve the dish gently warm rather than hot or cold. Click here for her recipe.